I will share top 3 methods on how to fix You Have Been Denied Permission to Access This Folder windows 10. Users can fix all kind of denied permission by Windows PC/Laptop. We have seen several times Windows show the error ‘You have been denied.’ This error comes when we try to open any specific folder or file. It is one of the common error that users face. I have shared three inbuilt ways to fix all these errors. Sometimes it happens that when we try to open a specific folder in our Windows 10 PC. Then, we get an error message that you have been denied permission to access this folder Windows 10. So, the thing came up is that how we can open and folder when it says that you have been denied permission to access this folder Windows 10. 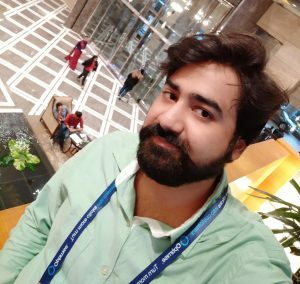 Frankly, there are some ways by which we can open that folder as well as bypass the message that says you have been denied permission to access this folder Windows 10. Let’s have a look at those methods which can help us to do so. Many folders in Windows 10 PC is protected. A user can not access them without having the certain privileges. But, after taking the ownership of that folder, you can quickly open that folder. And can fix you have been denied permission to access this folder Windows 10 message. However, taking the ownership is very simple in Windows 10, and that is told in the below section. So, move on to the guide and check the steps. Go to the Properties of that folder whom you are getting the error. Click Security tab and then click the Advanced button. Then, click Change under Owner option. Under Enter the object name to select text box type your Microsoft email id. 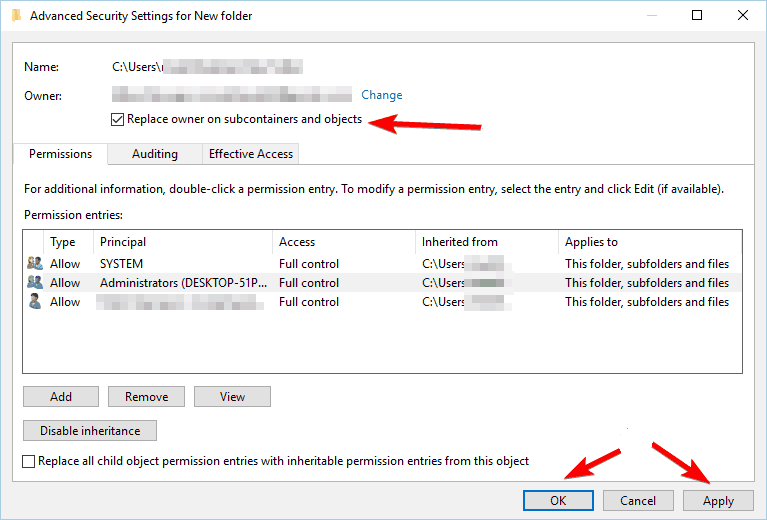 Then, click OK.
Now, check the Replace owner on subcontainers and objects option and click OK then click Apply. That’s it. Now you will see that you are now able to open that folder without facing any error. Some Windows 10 users have reported that they are still unable to get the access to their desired folder. So, in that case, you can use this method to open that folder. And to fix you have been denied permission to access this folder Windows 10. By closing the shared folder sessions, we can fix it very quickly. Though, let’s have a look on the method below to know how to do it. Open Computer Management in your Windows 10 PC/Laptop. Now, click System Tools then click Shared Folder then click Sessions. 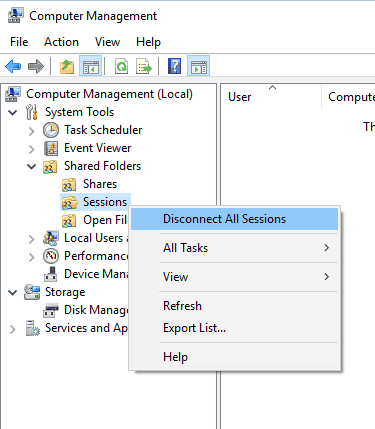 After that, Right-click on Sessions and click on Disconnect All Sessions. Done. Now, you will find that your problem has been solved. 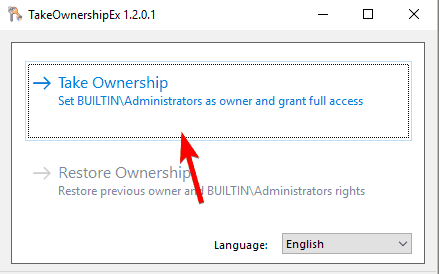 TakeOwnershipEx is a software which is free to use by any Windows 10 user as well as other Windows users. This software will let you open the folder which says you have been denied permission to access this folder Windows 10. It will create a new owner for that folder automatically. Sounds interesting right? Well, it is and that is why it has been listed here. So, scroll down and explore the entire method. Get the TakeOwnershipEx software from its website. Now, install it and open it. After installing, click on Take Ownership button. Now, choose the folder by browsing it. After that, click on OK button. Done. Your issue has been solved. You guys have seen some methods to open a folder that says you have been denied permission to access this folder Windows 10. All these methods are varied to each other though you can use another method if a way didn’t work for you. Cracking the message you have been denied permission to access this folder Windows 10 is a straightforward task, and that has been shown in the above section. I hope using this article you have now got the idea that how to open that folder which says you have been denied permission to access this folder Windows 10. Share this marvelous article with your colleagues to let them learn about the same.